It’s been a while since I’ve published a new beading pattern – so here’s one especially for the winter season! 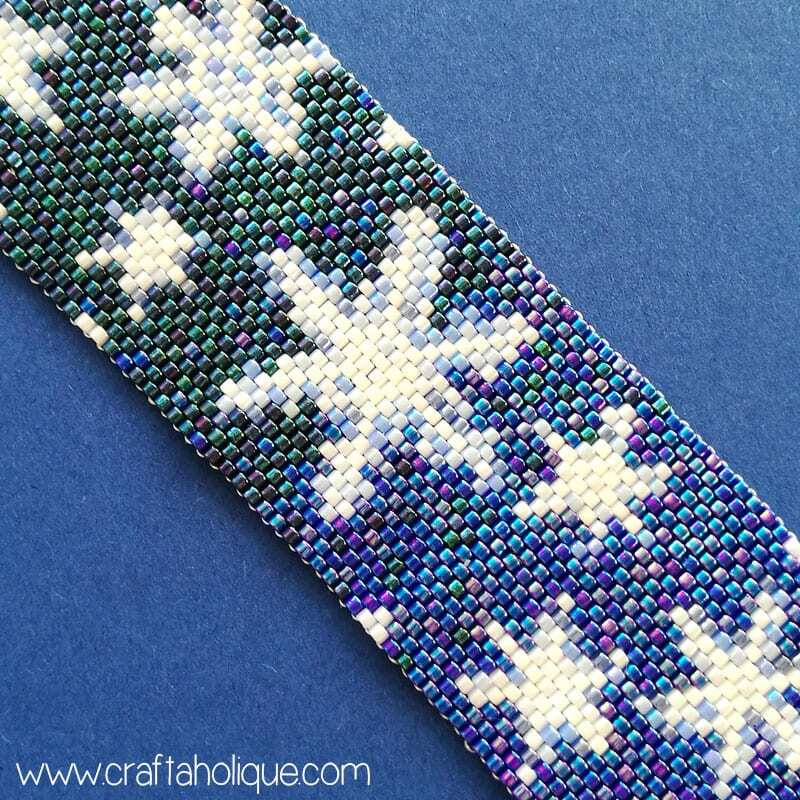 This is my “Snowflakes” peyote stitch bracelet pattern. It features a beautifully soft and subtle snowflake design on a shimmering blue ombre background. When made up into a bracelet, this would make a lovely Christmas gift for someone special! For this pattern, I’ve used Miyuki Delicas in size 11/0 in several shades of blue along with white. I love working with Miyuki Delicas as they are uniform in shape and size, making them perfect for peyote stitch projects! 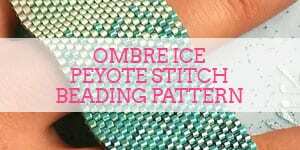 To make this pattern, you’ll need to know how to do flat even count peyote stitch. If you’re a beginner, you might want to check out this tutorial I published recently. If you’re familiar with peyote stitch, please head on over to my Etsy shop to get the pattern! The cost is £4.99 + VAT (where applicable). All earnings from my Etsy Shop go towards feeding my family and keeping this blog up and running! When the bracelet is made up, it will measure approx. 1.3 inches in width and 5 and 3/4 inches in length. If you add a clasp like the one I’ve used in the photos here, the bracelet will measure between 6.5 and 7.5 inches. 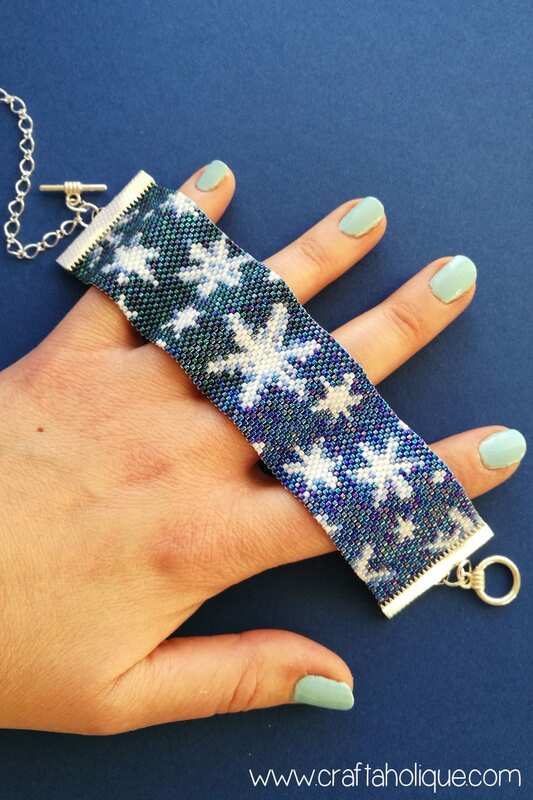 To make the bracelet longer or shorter, simply add or decrease a few rows of beadwork at each end. Plus a photo of the finished bracelet to show how it should look. Miyuki Delicas Size 11/0 in seven colours (exact colours and quantities are detailed in the pattern). 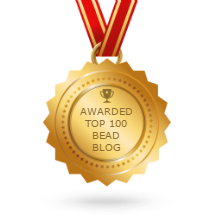 Beading thread – I’ve used Miyuki beading thread which I love because it doesn’t tangle all that easily. 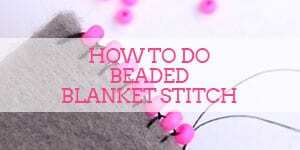 But you can also use Nymo too, which is another good beading thread. Beading needle in size 10 or 12. A clasp – for this size bracelet, 35mm flat ribbon end findings (like these) work very well along with a silver toggle clasp and jump rings. If you decide to use ribbon ends, you’ll need to secure the beadwork into place with strong jewellery glue like e6000. 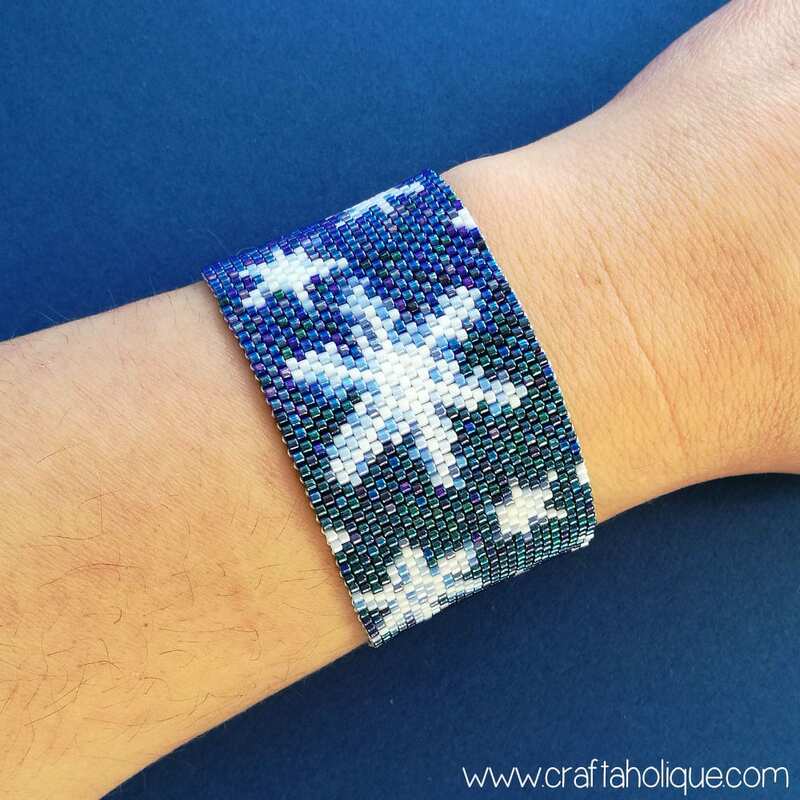 And don’t forget, you’ll need my “Snowflakes” Peyote Stitch Bracelet Pattern! If you’re in the mood for a little winter-inspired beading, I hope you’ll check out my “Snowflakes” beading pattern! Thank you so much in advance if you decide to purchase it. 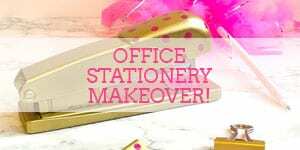 I really appreciate you supporting my work! KEEN TO GET GOING? 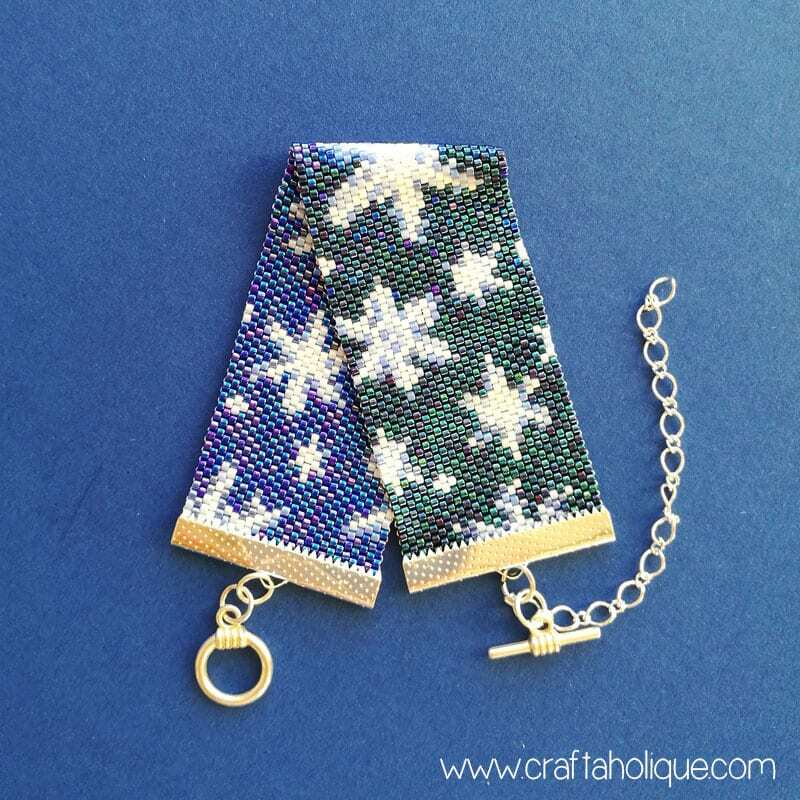 CLICK HERE TO GET MY “SNOWFLAKES” BRACELET PATTERN NOW! Do you love peyote stitch like I do? Take a look at some of my other beadwork patterns below!